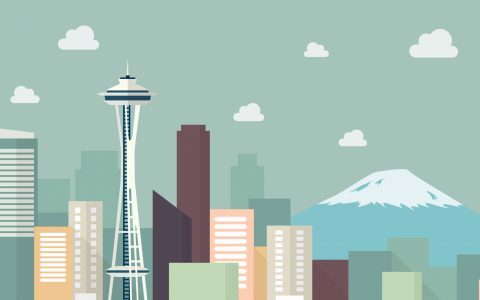 One of the most damn-I-have-to-adjust-to-a-new-culture things I’ve learned since moving to Washington from Texas is the fact that very few people smoke blunts. 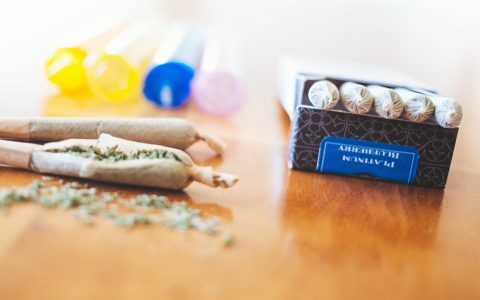 It’s all about the papers and pre-rolls. 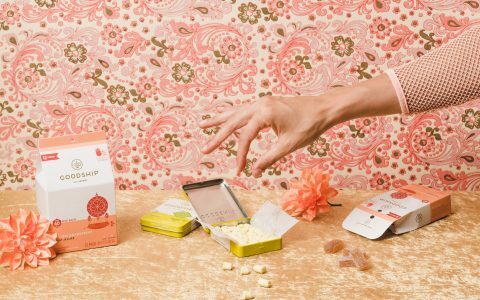 So, in adjusting to new rules, I’ve been on a quest for the best pre-rolls out there. While I haven’t tried every single one that exists in the entire state, I have tried more than enough. Here’s what stood out most. 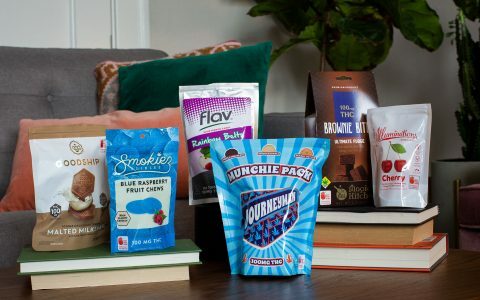 Need An On-The-Go Cannabis Option? The Grape Ape from Artizen is currently my favorite indica strain. It tastes so damn fruity, like a bowl of fresh grapes on a summer’s eve. 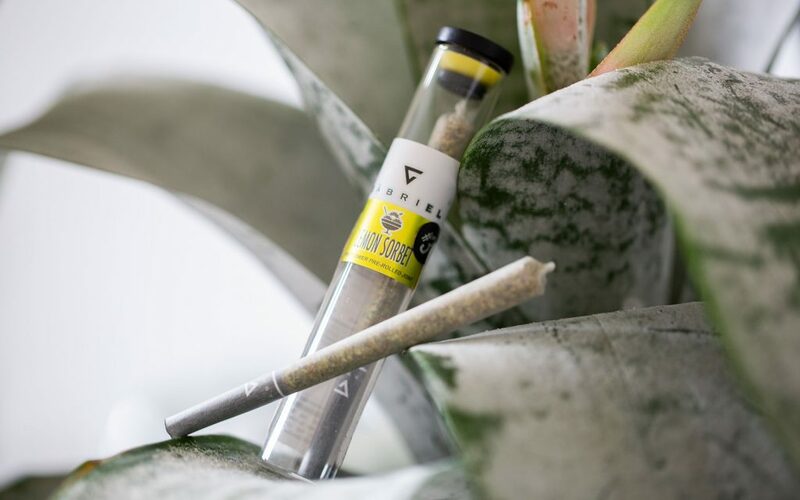 With a refreshing and smooth smoke, these full-bud pre-rolls are worth your time and money. 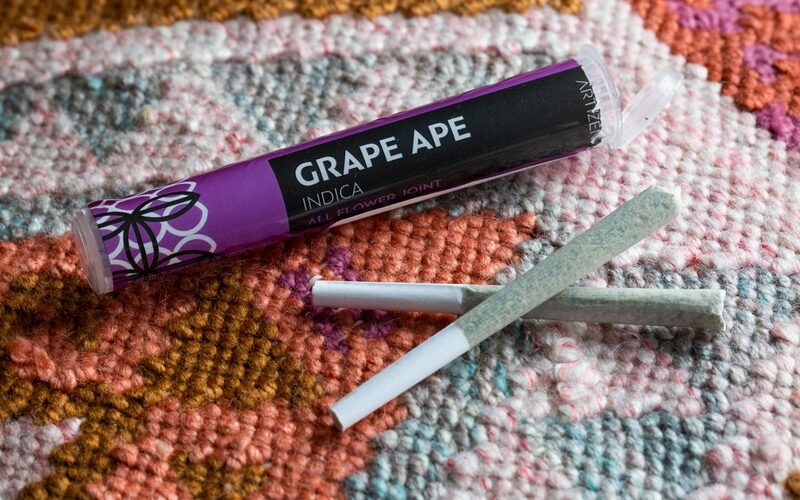 As far as effects, that’s between you and your endocannabinoid system, but for me, Artizen’s Grape Ape tends to provide a very relaxed high, perfect for when I’m posted on the couch with a lil’ hoopty ball. From the folks of the newly surfacing Lemonnade brand comes Lemonchello 28, my favorite strain at the moment. 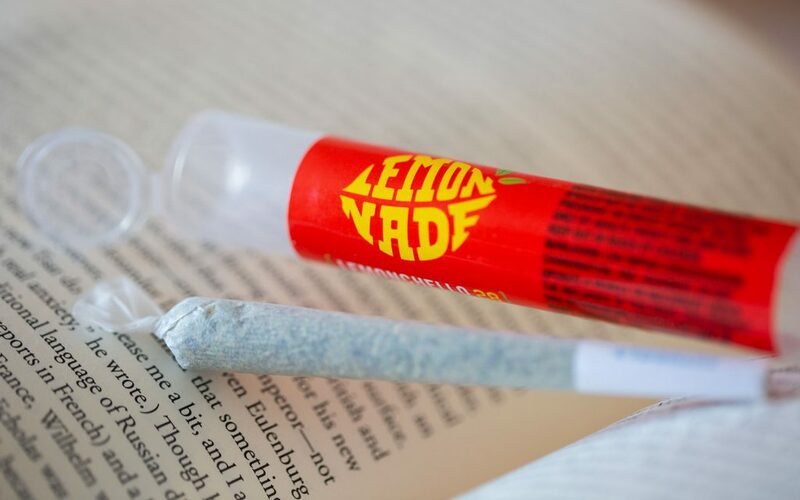 The burst of citrus from each pre-roll pull appeals to my taste buds, with a mellow finale that lends a floating sensation. I like to pair Lemonchello 28 pre-rolls with reflective long walks listening to Mac Miller’s Swimming. Magnum PI is an incredible strain, and the people of TreeHawk Farms really know how to grow a great batch of it. I bought this product blindly after asking a budtender which pre-roll they would suggest if I wanted a get-through-the-day type of high. 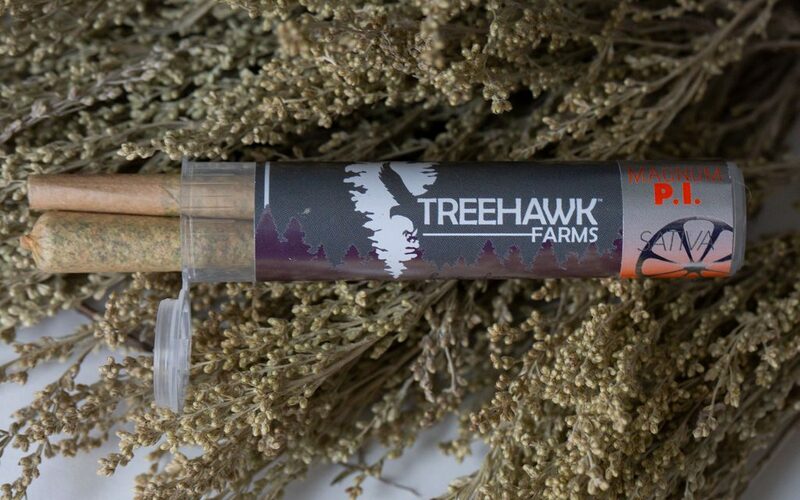 TreeHawk Farms pre-rolls not only come in a 2-pack of .5g joints, they also give you a little nuggie as a gift, perfect for a rainy day bowl. The first time I ever smoked Lemon Sorbet #3 from Gabriel, I was on my way to a friend’s apartment. The walk was about 10 minutes long, and by the time I got there, I was the highest I’d been in quite some time. What I expected to be an uplifting high (due to how lemon-named strains usually hit me), turned out to be nice body stone that put me in a loosey-goosey mood. 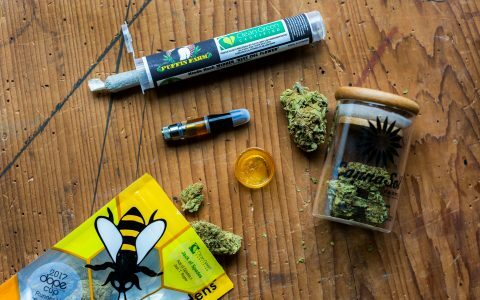 There’s a reason these pre-rolls tend to sell out fast. They make some quality cannabis products over there at good ol’ Burnwell. 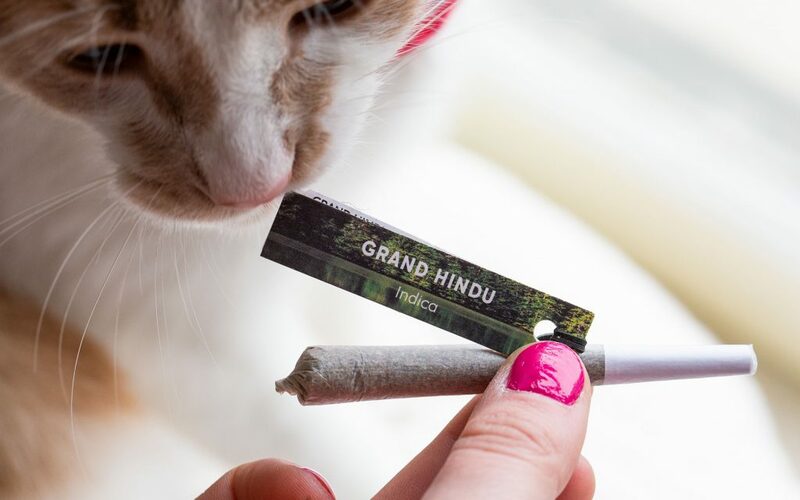 Their Grand Hindu is delicioso, with a taste of grape and strong effects. It didn’t put me to bed, but it helped me zone out with friends as we reflected on a busy day. 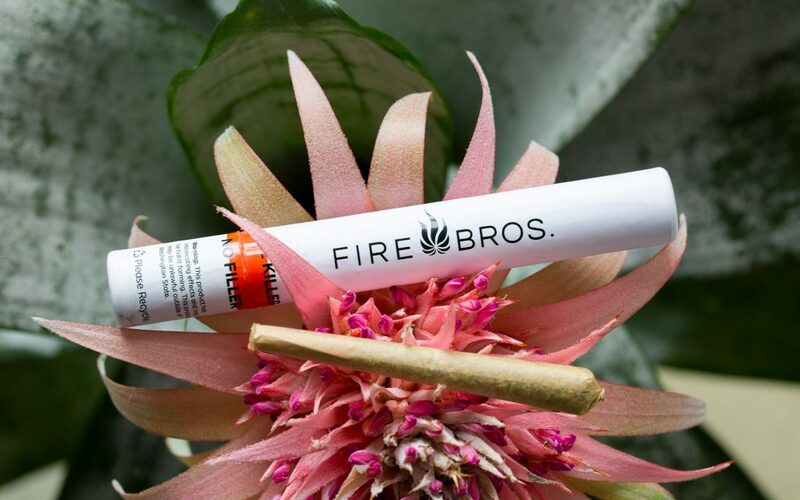 Plum Dawg Millionaire by Fire Bros.
As far as pre-rolls go, Fire Bros. might be the best in Washington. The first joint I smoked in Washington was their Lemon Alien Dawg and, ooooohweee, it had me floating through the streets for hours. Their tasty Plum Dawg Millionaire is no different. A complex cross of Chemdog 4 and GSC genetics, this strain is sure to satisfy any connoisseur of classic cannabis varieties. 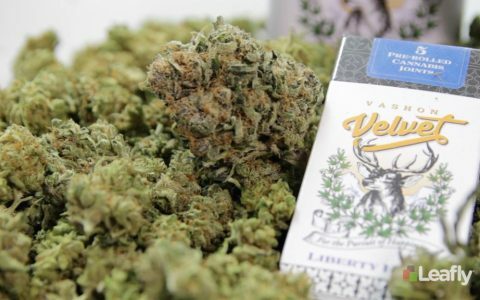 Lead image by Julia Sumpter/Leafly.